InterHigh School delivers a fully interactive, accredited British education to the comfort of your home or wherever you may be. Our unique online school offers the best in Primary, Key Stage 3, IGCSEs and A level courses, delivered by expert teachers. We are able to offer you everything you expect from a school…plus a whole lot more! At InterHigh we offer pupils as young as 8 years of age the chance to go to school online. Our qualified and experienced primary school teachers focus on developing young learners who are inquisitive, vivacious and enterprising for higher education. InterHigh pupils in Key Stage 3 will build on the foundations of primary school education by studying a broad core of subjects in preparation for their IGCSE choices. Pupils also have the option to add complementary subjects where desired. All of the IGCSE courses we offer follow the Edexcel syllabuses. The programme for each subject is engaging, promotes independent learning and further enquiry. We offer a core of 8 International GCSE subjects online, which are followed by thousands of schools in the UK and Internationally. Our flexible approach enables students to choose almost any combination of subjects. 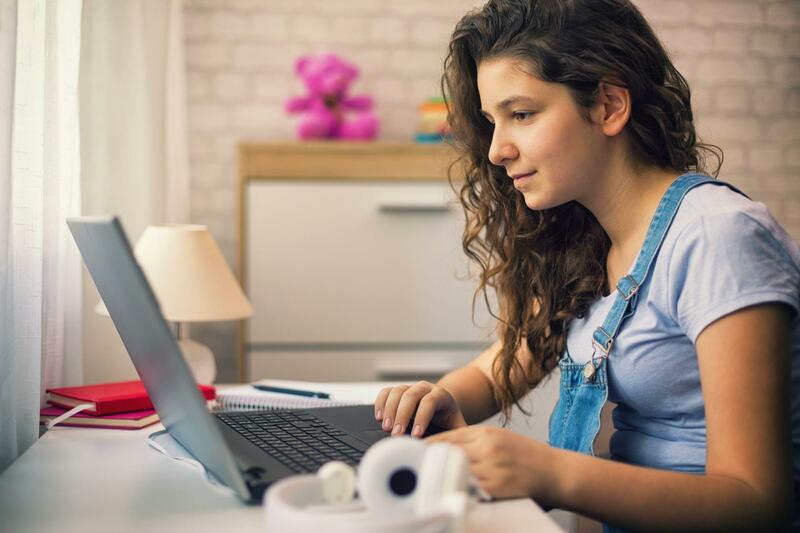 AS and A level courses are delivered in real-time online classrooms, where students can engage with the teacher and collaborate with fellow students. A wide range of subjects are available.